Red and blue outfit plus colored lights on skin and white background. 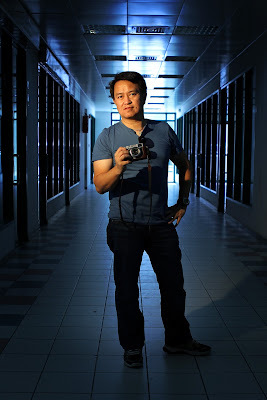 All rights reserved by © Alex T. Atienza (alexdpx) 2013. Fujifilm X-E1. 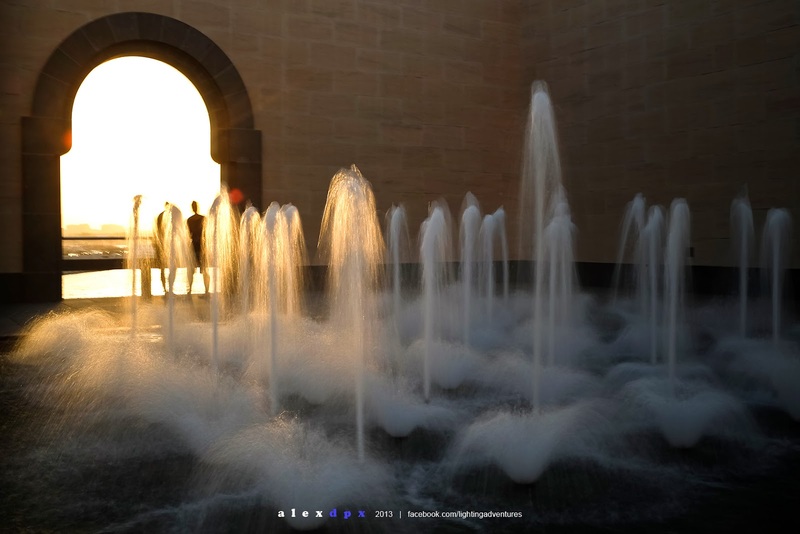 There is lighting you create as a reaction to ambient to make it look like ambient. And then there is lighting you create simply because it's cool. Not the exact words but more or less what the great portrait photographer Gregory Heisler says. I have never liked the idea of putting UV / Skylight filters on my lenses. I did, a long time ago, but with experience, I found that they can often times "hold back" your lens' full potential. Although, there is that argument that these filters help minimize haze and, at the same time, help protect the front element of your lens. 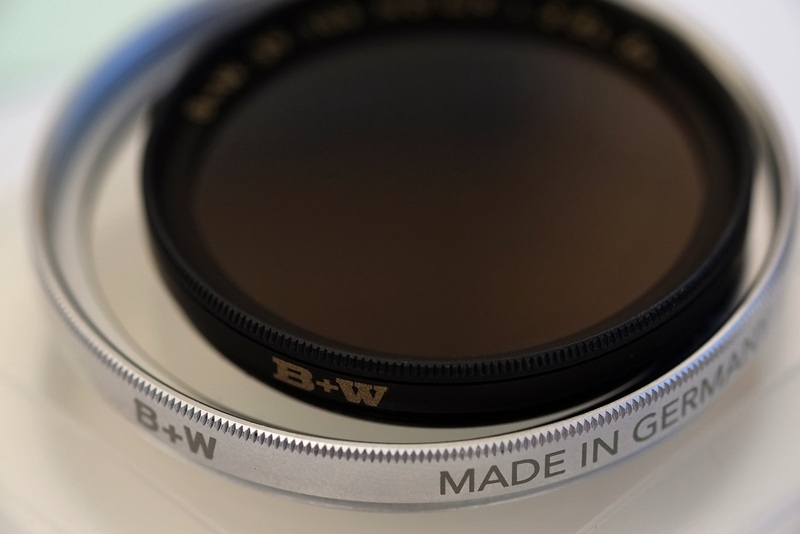 I'm sure you have all experienced when you buy a new lens, the salesman will typically advice and convince you to buy these filters for the reasons mentioned above. That's okay, it's their job to sell stuff. No offense meant to salesmen out there. Usually they'd say it "costs almost nothing" and the uninitiated will usually be convinced . . . and believe this religiously that they can never ever again buy a lens without "protection". This is debatable, of course, but my personal opinion is . . . don't bother with them. With the recent addition of a Fujifilm X-E1 in my gear bag, I am surely well on my way to converting from DSLR junkie to mirrorless nut. I'd most likely still keep my DSLRs, but who knows for how much longer. Fujfilm X100S, 23mm, f/2.5, 1/320, ISO200,1-hotshoe flash with Rogue Grid snoot and 1/2 CTO gel at camera left. 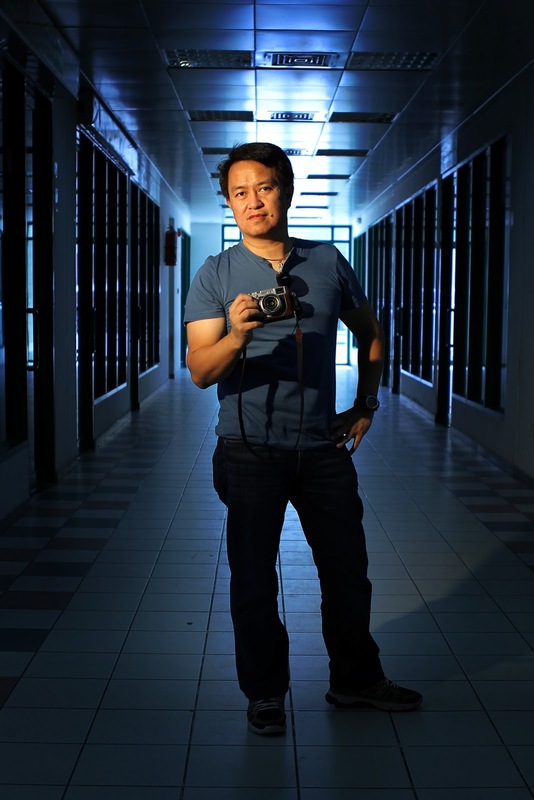 The Fujifilm X100S is not exactly the kind of camera you would use for portrait sessions. I've always thought (and I still do) that its single-focal length 23mm f/2 imposes some creative limitations especially for portrait works. If you do use it, the pictures will result in some weird distortions on your subjects faces that, more often than not, they will be unflattering. The SMARTPHONE - be it an iPhone, Android or otherwise - has replaced a variety of personal items and stand-alone gadgets. Planners, note pads, maps, alarm clocks and most particularly - your affordable pocket point & shoot digital camera. The picture quality of smartphones now rivals those of dedicated point & shoots and sharing them has never been easier and quicker. Such things cannot be done with your point & shoot. But hold on. That being said, however, there are still some very good reasons to have pocket point & shoot. Not all of them are used everytime in a photoshoot but in an indoor environment shoot, many of them will be pulled out of the bag. So that's me. That's all of the stuff I carry around in a photoshoot. I used to bring my laptop as well but thankfully I got that Samsung Galaxy Tab 10.1 now where I can copy Jpegs right after the shoot for instant viewing. I'm working on reducing the amount of gear I bring to a shoot and hoping to one day shoot with only the X100S. Until then, I'll be carrying this big backpack and everything inside it. Cool Lights . . . I Mean, "Hot!" The concept for this photoshoot was directly inspired by Gregory Heisler's photo of Alonzo Mourning. I wanted to do lighting just for the sake of "cool lighting". But my model here is a hottie so I'm calling this photo set "Hot Lights". The resulting photos were, of course, nowhere near what Mr. Heisler has achieved but the key word here is "inspiration" - not "duplicate". It was a very good case study so I set out to try what can be done with my modest lighting equipment. Fujifilm X-Pro1 in tandem with the new X100S. Photo courtesy of Isagani Penaranda. The X-Pro 1 is Fujifilm's flagship X-Series camera. 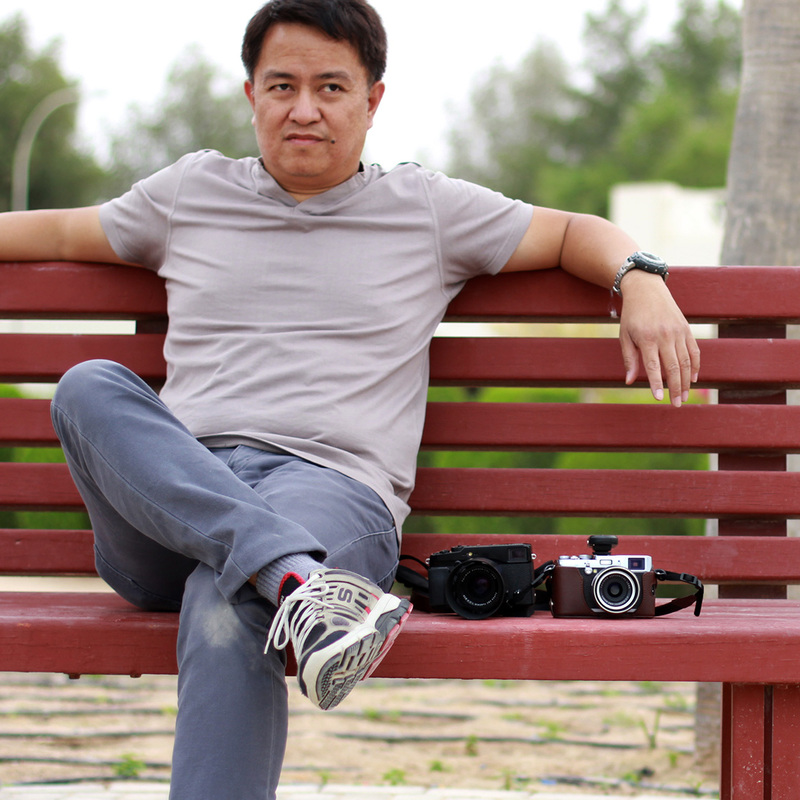 Through Gulf Photo Plus and Fujifilm ME's loan program, photographers residing in UAE and a few, like myself, in nearby countries had the chance to try out Fuji's X-Series cameras. I borrowed the X-Pro 1 together with 3 prime lenses - 18/2, 35/1.4 and 60/2.4 to find out if an all-Fuji system would suit me and eventually . . . huh . . . if it's possible to migrate from DSLR to Fuji mirrorless. Why not Sony? Or Olympus or Panasonic? I don't know but they just don't appeal to me. I was looking at Sony's NEX-6 and 7 but couldn't make myself to like their user interface. 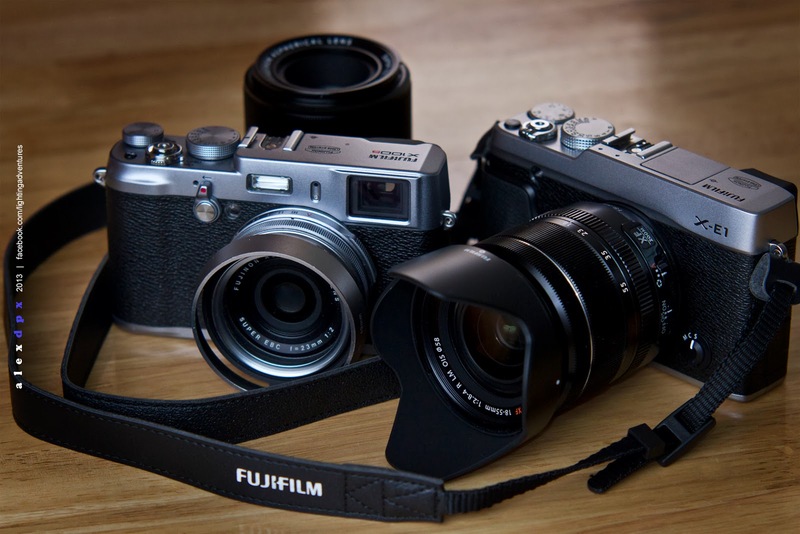 The Fuji's look more like a viable "pro-camera" in a small package.